Lyons Falls, NY: Otis Technology is pleased to announce its support of Clear Path for Veterans, specifically its Dogs2Vets program. Dogs2Vets is a veteran program designed for those service members with service connected PTS/MST disability desiring a service or emotional support animal training. Established in 2011 and based in Chittenango, NY, Clear Path for Veterans is an all-inclusive community-based resource center that connects service members and their families to the resources they need. They care for those who have served by empowering them to become active, healthy Veterans who transform the communities they live in. They have a variety of programs that speak to their tagline of “supporting the journey home,” such as mentoring, wellness, friends & family programming and more. Otis’ support of the Dogs2Vets program includes extensive training for a full year, along with all the food, shelter and veterinary appointments for a puppy. After the puppy has completed its training, it will be matched with a Veteran in need and training will continue between owner and puppy. Otis will be sharing the puppy’s journey on its social channels, along with sharing stories of Veterans that Clear Path for Veterans has assisted over the years. To help promote Clear Path for Vets, Otis will sell 250 special edition Otis Elite® Cleaning Kits. Purchase of a kit acts as a donation going to the Dogs2Vets program. 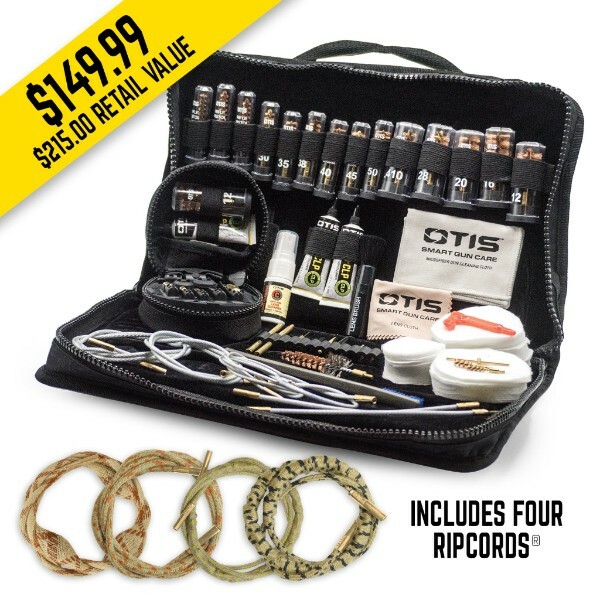 The special edition cleaning kit includes the Otis Elite® with the Clear Path for Veterans logo, four Ripcords® (9mm, .223cal, .30cal and 12ga) and stickers along with a koozie and stickers from Nine Line Apparel. With a value of over $200, this special kit will sell for $149.99 and is only available in November while quantities last. 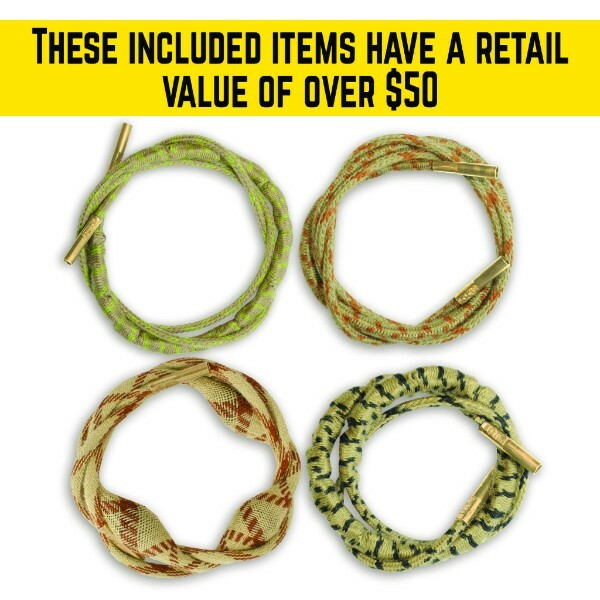 Anyone who purchases the special edition cleaning kit will be entered to win a grand prize pack, with gear from top brands including Nine Line Apparel, Gerber, Condition 1, Trijicon, Alex Pro, EOTech and more. The grand prize winner will be announced on December 4, 2018. For more information on Otis Technology and its products, please visit www.otistec.com. 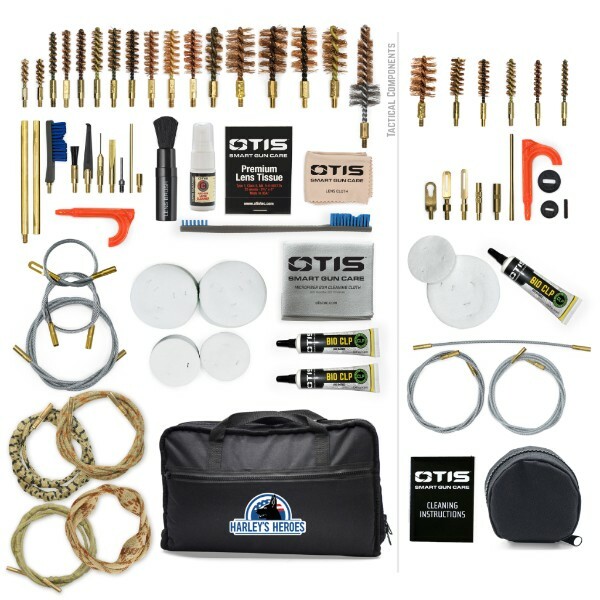 Otis Technology is known for manufacturing the most advanced gun cleaning systems and accessories available.  The superior Breech-to-Muzzle® design combined with unmatched quality has positioned Otis as the gun care system of choice with the US Military. Otis Technology is SMART GUN CARE.